Former army chief VK Singh. 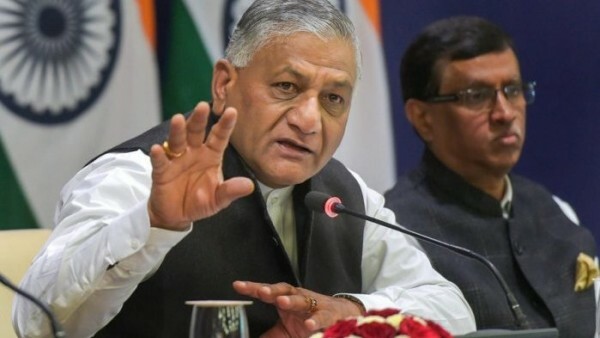 Union minister and former Army chief VK Singh said on Thursday that he has requested Prime Minister Narendra Modi for a high-level probe into reports about the alleged army coup in 2012 during the tenure of UPA-II government, saying it amounts to “treason”. Singh said he had written to the Home Ministry in 2013 seeking an FIR following the publication of the report about the movement of “key Army units” towards Delhi without notifying the government.